1. Don’t over think it too much. If you both had a good time and it feels right, text them when you get back: that you had a great time and you would love to do it again sometime soon! Cynics may claim that it will make you seem too keen. But at the end of the day, you are putting your cards on the table, you are telling your date that you enjoyed yourself and would like to do it again. Hopefully, this will encourage them to do the same. The added benefit here, is now you both know where things stand and you can save hours of wondering whether or not they also had fun. 2. Wait a couple of days to actually call. 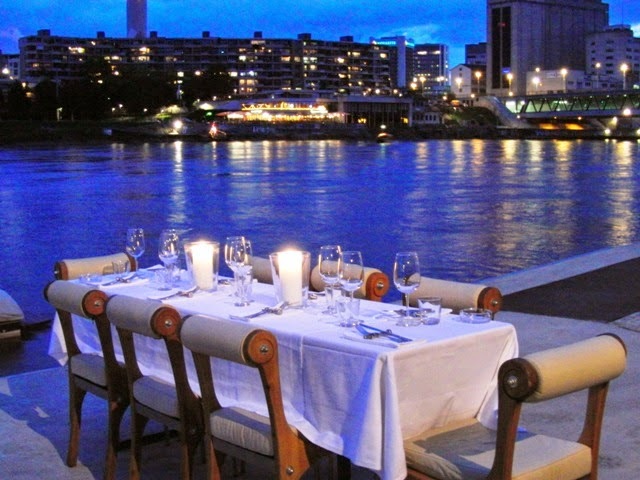 You've already reassured them that you had a wonderful time on the date, and that you would like to see them again, so they know where things stand. But you still want to take things slowly- so pace yourself before calling. Don't wait more that that, you don't want to give them the impression you weren't interested in them, or that you're playing games. 3. Phoning and texting should be like a face to face conversation. Ideally, It should look like tennis; you call they call, you text they text. This isn't playing games, this is just being polite and not overwhelming each-other with texts and phone calls. Don't feel guilty for taking things slowly in the beginning. That said, it’s OK to break the pattern from time to time. Just because you were the last to text doesn't mean you can't text them. 4. Keep the conversations short and sweet, you are still at the beginning, and might not have tons of things to talk about, and you don't want the conversation to be full of silent pauses. Plus, you want to have enough small talk left for a second date. Despite this, if you find yourself talking for ages, and the conversation just flows, that’s wonderful too! But if things don’t go smoothly, try not to worry about it too much, it usually takes a little time to get used to each other, and feel comfortable. 5. Don’t arrange to meet again right away, wait a few days between dates, take things slowly! 6. Don’t delete your dating for disabled profile just yet. You still don’t know where things are going, so don’t get ahead of yourself and close down your account. 1. Leave your profile empty and photo-less. If you would like to meet another member to date, you will have to make the minimal effort of filling out your profile. 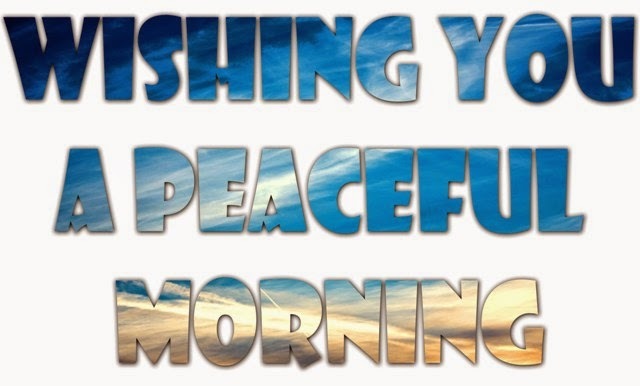 Adding a picture will also greatly improve your chances of meeting someone. 2. Send generic messages like: "hi!" or "wasup?". Make sure to personalize your messages and ask questions. 3. Be sexually explicit on your profile/user name. This will reduce your chances of other D4D members messaging you. 4. Fill out your "looking for" section of your profile with a list of things you DON'T want. If you would like people to respond to you, you need to keep your profile language positive. Instead of writing lots of things you don't want, write what you DO want, and who you WOULD like to meet. 5. Comment on people's physical appearance (even if it is a compliment). It makes people feel uncomfortable and self conscious, so avoid compliments about how they look. This doesn't mean you shouldn't compliment them, just stick to things like: "I see your favorite book is Fifty Shades of Grey, you have excellent taste in literature". 6. Be disrespectful in anyway to another member about their: disability, appearance, personality, or something they posted or shared. 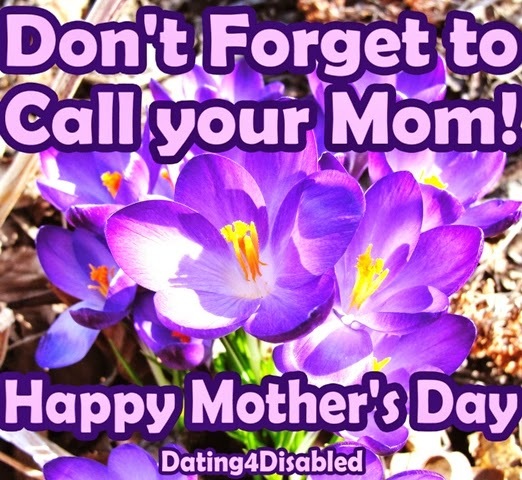 Dating 4 Disabled is a community with blogs and forums that members use to share their thoughts, and like on any site, trolls are not tolerated! 7. Send angry messages to people who didn't reply to yours. Part of online dating is understanding that for a variety of different reasons people aren't always going to reply to a message you sent them. Maybe they left the site, or have already found someone and forgot to change their relationship status, and maybe they just aren't interested. Either way, if someone doesn't reply, just forget about them and move on. 8. Lying about your appearance, occupation, disability or anything else. 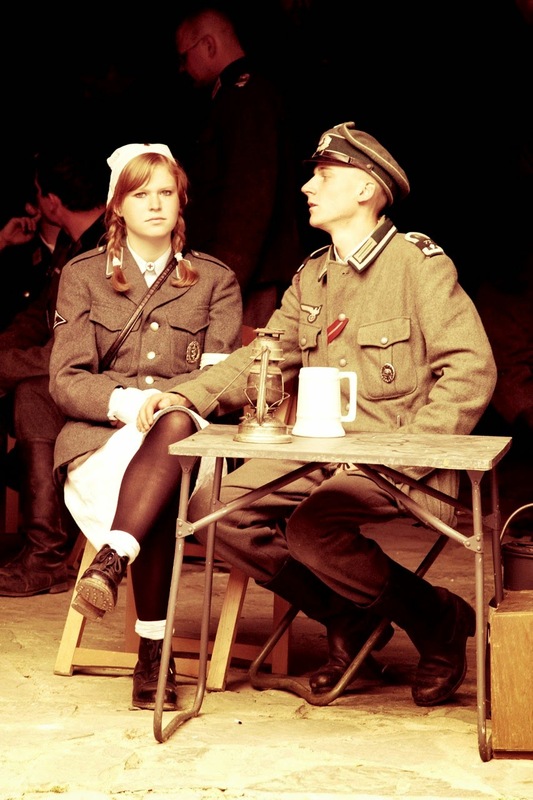 You may rationalize lying as 'something everyone does on internet dating sites', but the flaw in the plan is: if you do end up meeting someone you genuinely like, it may end up backfiring on you. Possibly because you will be too embarrassed to meet up with them, or worry they will reject you when they realize you lied. You can decide to be selective about what information you put on your profile, but don't post things that aren't true. 9. Refuse to ever be the first one to message another member. If you want to meet other members on a disability matchmaking website, you're going to have to make the effort to message them. You can't just sit around and hope someone contacts you, it's time to be proactive. Being proactive about the whole process will also raise your chances of finding someone who fits your criteria of what you're looking for! If you've never used an online matchmaking service, or a disabled matchmaking service, you may be constantly asking yourself the same question: why even go there? "I would rather just meet someone in real-life"! The problem with that statement is that sometimes, you just aren't meeting people. Or more importantly, you aren't meeting the right kind of people. Whether you have a disability or not, you just may be picking the wrong kind of people to go out with. Dating for Disabled is a disability matchmaking service that allows you to put together a "shopping list" of things you are looking for in a partner. You can sit down in the comfort of your own kitchen, and put together a list of things that you would like in someone you intend to date. It can be as thorough or as superficial as you like, just take a seat, and write it all down on a piece of paper. Once you've got an outline in your head of what YOU are looking for, start the computer and sign up for a disabled dating site. The real challenge, is making that list! It's knowing before signing up, what it is that you want and need. 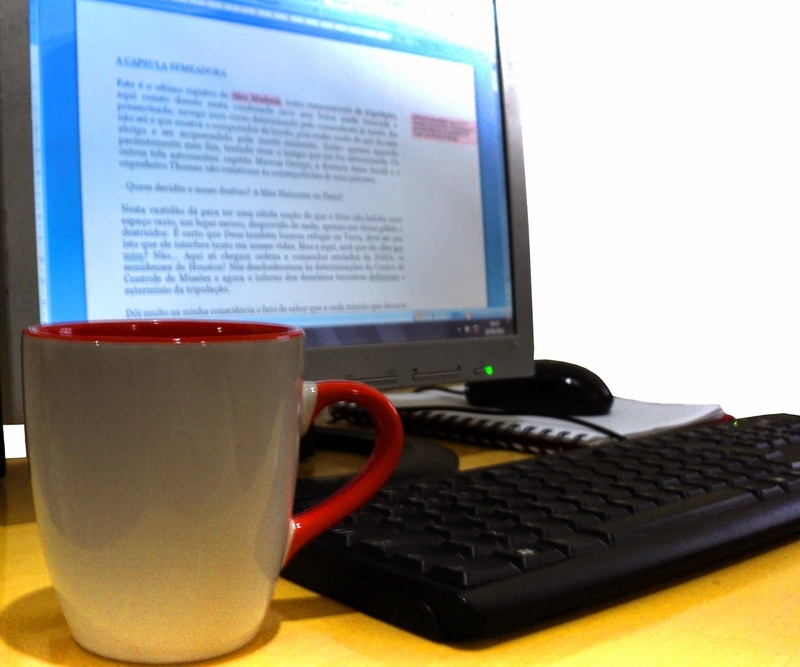 Now, fill out your online dating profile (for more tips about that click here: http://admind4d.blogspot.co.il/2014/04/how-to-fill-out-your-online-dating.html ). An online dating site allows you to hold up a virtual sign that announces what you want, and what kind of person it is you are searching to meet. In real life, it takes much longer to weed out the people who aren't really serious about a relationship, online they just write it on their profile. 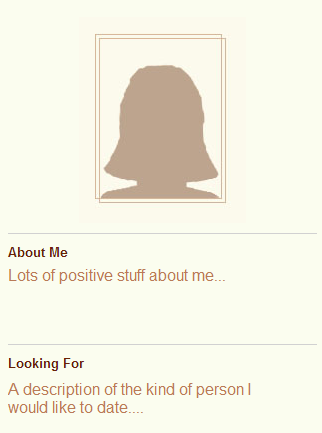 Whilst filling out your profile, make sure to complete the "looking for" section. This will allow you to explain what kind of members you would like to contact you. 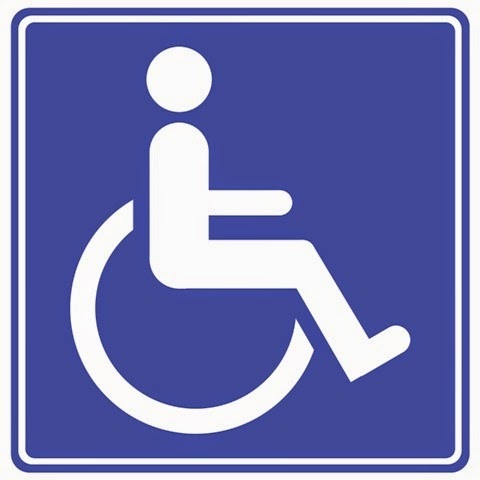 Don't forget to fill out what kind of disability you have, and if you have a mobility challenge, or are in need of assistance. When you sign up for a dating site you don't have to put down any information you aren't comfortable sharing, but you should consider that if you are signing up for a dating site that is specifically for people with disabilities, there is no need to wait till later to tell someone about your disability. Part of the reason people choose Dating for Disabled, is that they know that they can be upfront and honest about it. Now, you can't just sit around and be passive! With online dating, you can't just expect the perfect person to message you. You have to go out there, and use that list of criteria you yourself picked out, to hunt them down and message them. If you want a relationship, you're going to have to work for it, and by work for it, I mean: sign up for a dating site, fill out a profile, and use the search-tools to find someone who you're interested in getting to know a little better. The beauty of online dating is that it's all up to you. You decide what you're looking for, and you go out there and message those people! That isn't to say people aren't going to message you first, or not message you back. But it's taking a hands-on approach to the whole mate-finding process. Who Uses an Online Disabled Matchmaking Service- And is it a Good Fit For You? 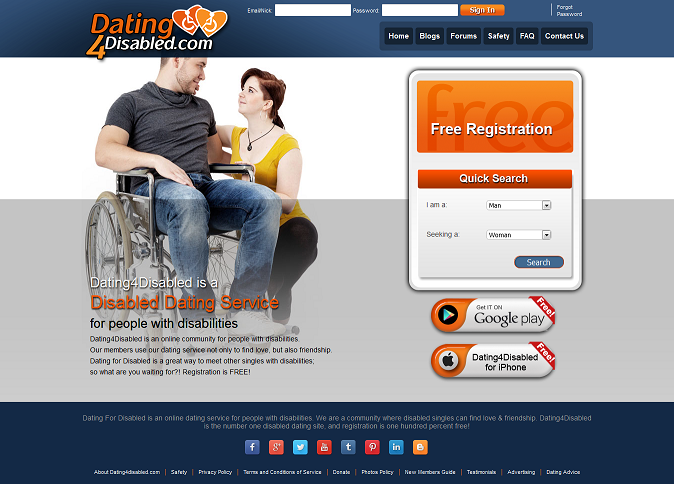 Dating for Disabled is an online matchmaking service for disabled singles. If you have a disability or a medical condition and feel awkward about going out on dates because you feel self conscious about it, this is the site for you. On Dating 4 Disabled you will find other singles with disabilities who are also looking for love or friendship. The reason people join our site is because on the large dating sites they feel that at some point they will need to "disclose" the fact they have a disability, and aren't sure if they should be upfront about it, because then they will have trouble finding a date. Or maybe they should wait till later, but that can entail a fear of rejection. After all, the biggest deterrent from daring, online and offline, is fear of rejection when you out yourself out there. This is hard enough as is, without the added fear of being rejected because of a disability. 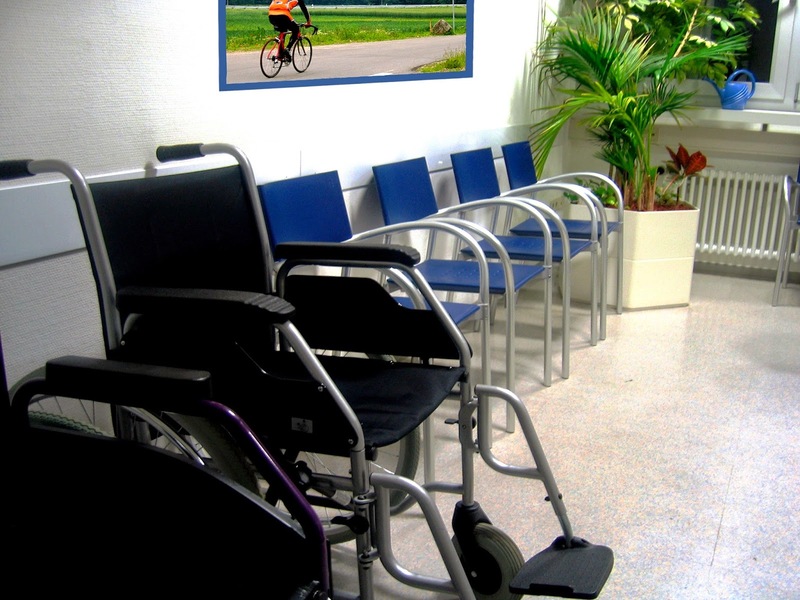 The unique benefit of Dating for disabled, is that everything is out in the open as far as mobility and medical history are concerned. You don't need to worry about someone finding out you have a medical condition because you list in on your profile, and everyone else on the site too has a medical, or mobility problem, so they too will understand you better. If you shy away from using dating sites for just this reason, then dating 4 disabled will be a good fit for you to meet other singles with disabilities. You can register for free, open a profile, message other members, and use our blogs and forums. 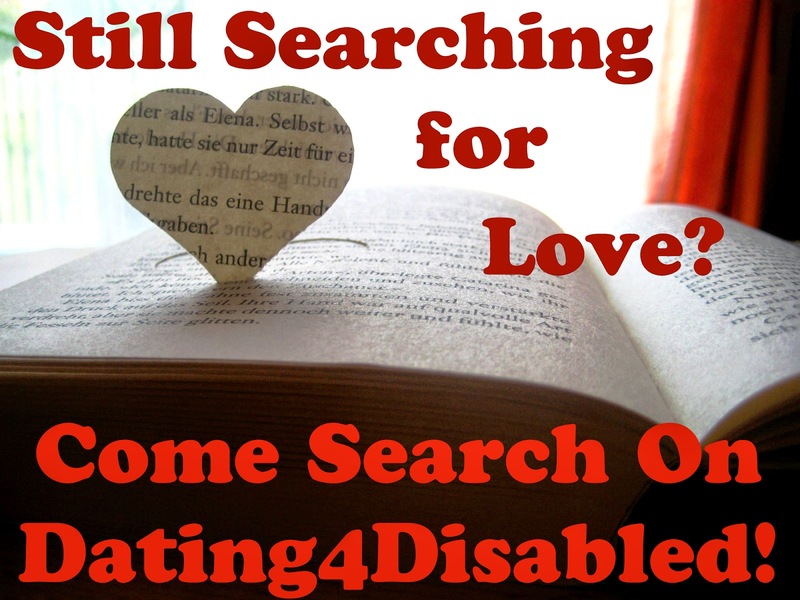 We stopped being just a dating site years ago, now the site has become a community of people with disabilities, who log in to connect, share and meet other people. Using the site is a simple and easy way to meet other singles who are also looking for a relationship. We suggest that all new members go through our online dating safety guidelines, before starting to chat with other dating for disabled members.